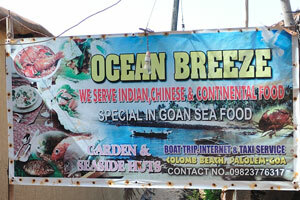 Food and drink in Goa. 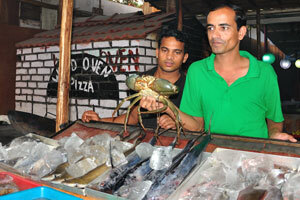 Most visitors are surprised - and often delighted - at the enormous variety of delicious food available in any Indian town. 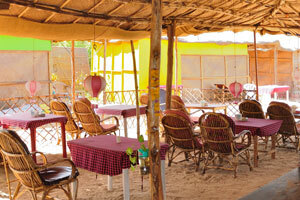 Restaurants and beach cafes in the main tourist centres offer freshly prepared seafood delicacies, traditional Goan dishes as well as a good range of specialities from other parts of India. 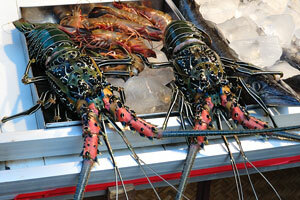 To suit the unaccustomed palate, they also have some Western, Chinese and sometimes even Thai and Tibetan options. 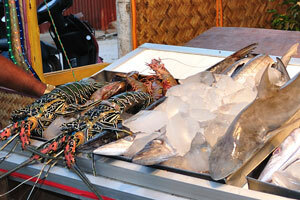 You will also have the chance to sample exotic sweets and many tropical fruits. 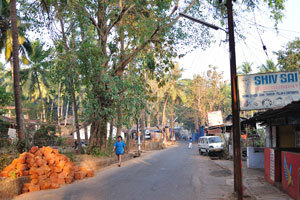 Drinking water used to be regarded as one of India's biggest hazards. 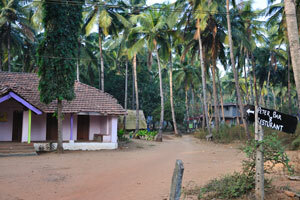 It is still true that water from the taps or wells should never be regarded as safe to drink. Public water supplies are nearly always polluted and unsafe. Bottled mineral water is now widely available although not all bottled water is mineral water; some is simply purified water from an urban supply. 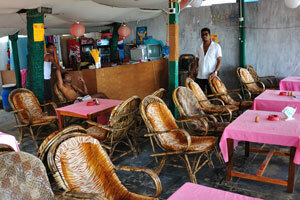 Tea and coffee are safe and widely available. There is also a huge variety of bottled soft drinks, including well known international brands, as well as fruit juice in small cartons, which are perfectly safe. 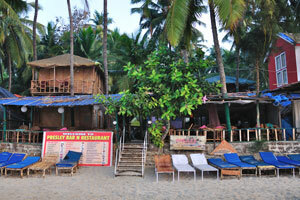 Goa has a reputation for charging the lowest prices in the country for its alcoholic drinks, be it the local feni, sweet wines or beer. 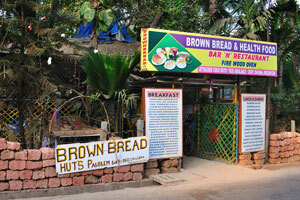 Brown Bread & Health Food. 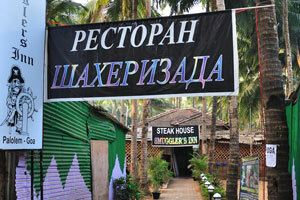 Peter Bar & Restaurant pointer. 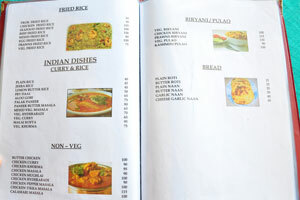 Shiv Sai restaurant: Indian, Chinese, Goan, Tandoori, Italian & Continental. 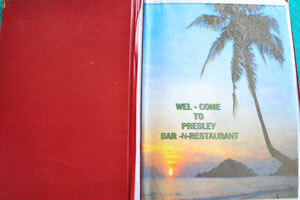 Welcome to Presley Bar and Restaurant. Interior of the Presley Bar and Restaurant. 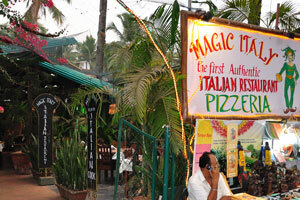 The first Authentic Italian Restaurant. 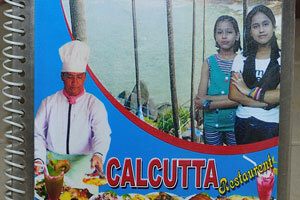 Calcutta Restaurant: cover page of the menu. 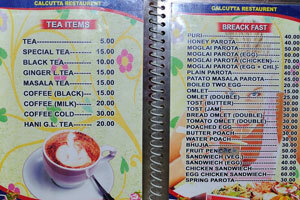 Calcutta Restaurant: tea items and breakfast. 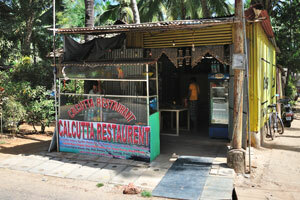 Calcutta Restaurant: evening, lunch & dinner. 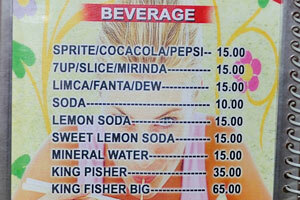 Beverages of the Calcutta Restaurant. 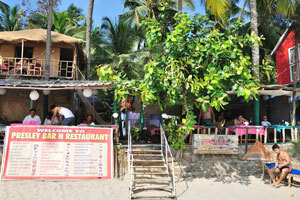 Ocean Breeze bar at the Colomb Beach. 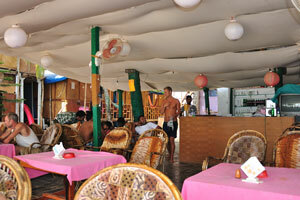 Interior of the Ocean Breeze bar. 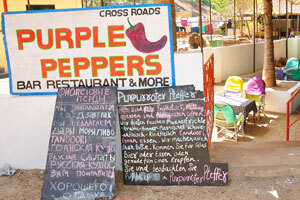 Purple Peppers bar and restaurant. Presley Bar and Restaurant: interior design. 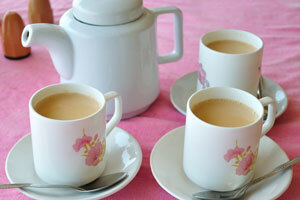 Presley Bar and Restaurant: masala tea. 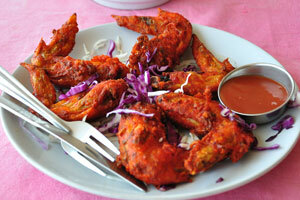 Presley Bar and Restaurant: chicken wings. 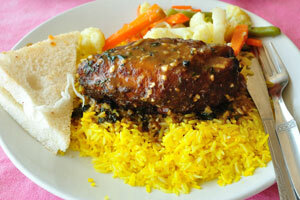 Presley Bar and Restaurant: chicken with vegetables and rice. 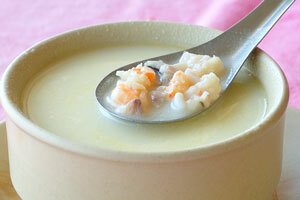 Presley Bar and Restaurant: seafood soup. 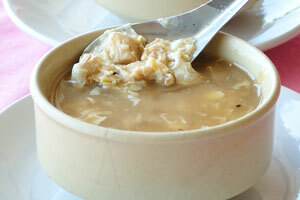 Presley Bar and Restaurant: chicken soup. Presley Bar and Restaurant team. 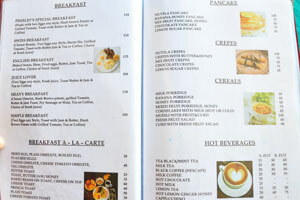 Presley Bar and Restaurant menu: breakfast. 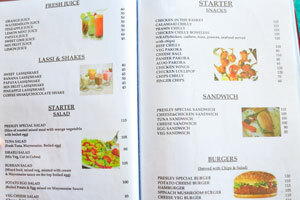 Presley Bar and Restaurant menu: shakes and starters. 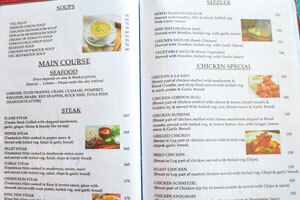 Presley Bar and Restaurant menu: soups and steaks. Presley Bar and Restaurant before the sunrise. 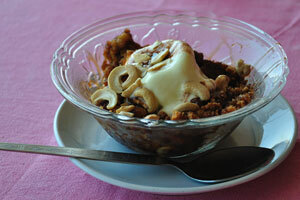 Presley Bar and Restaurant: dessert with cashew. 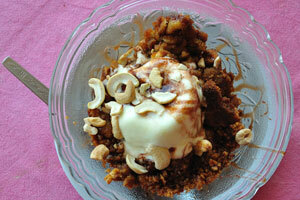 Presley Bar and Restaurant: dessert with cashew and ice-cream. 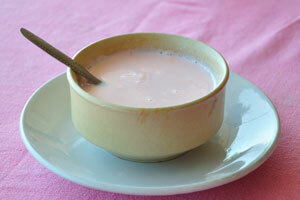 Presley Bar and Restaurant: custard pudding. Presley Bar and Restaurant menu: cover page. 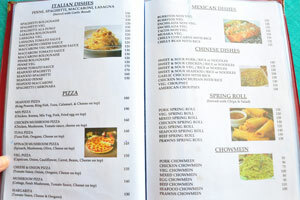 Presley Bar and Restaurant menu: italian dishes and spring rolls. 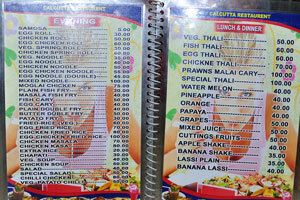 Presley Bar and Restaurant menu: fried rice and pulao. 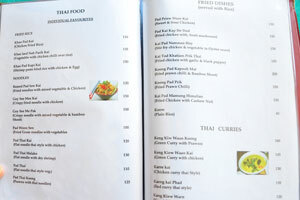 Presley Bar and Restaurant menu: Thai cuisine. 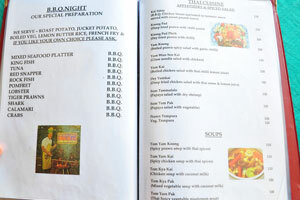 Presley Bar and Restaurant menu: Thai food and fried dishes. 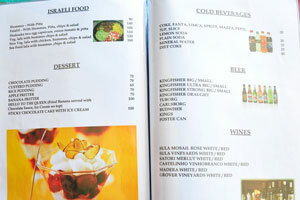 Presley Bar and Restaurant menu: desserts and cold beverages. 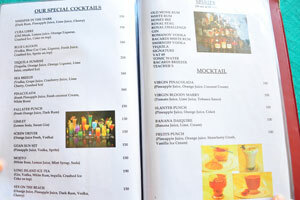 Presley Bar and Restaurant menu: cocktails and mocktails.